It's your anniversary! It happens only once a year. Don't you think your partner deserves a bit more special, something that's more than a quick trip to your favorite restaurant? How about hiring an anniversary limousine? Definitely, the thought of using anniversary limo services is scary. Isn't that expensive? Surely it's going to break the bank account, right? No, it doesn't. You simply need to choose the right company. Seats 4 People: Extra Leg Room, Black Exterior and Interior leather seat, Rear armrest with A/C and Radio controls. White Exterior & Black Interior, AM/FM stereo with CD player, iPod adapter, Fiber Optic Lighting, Star Lights Mirror Ceiling. White Exterior & Black Interior leather seat Premium Audio system with CD player IPod Auxiliary Fiber Optic Lighting. White Exterior and Two Tone Beige Interior, leather seat, Tinted Windows, Fiber Optic Lighting Premium Audio system. Destiny Limousine is currently one of the most sought-after limousine operators in Metro Vancouver, and here's why: we give the best value for your money. We understand that one of the biggest apprehensions of partners is the cost. That's why we're making your luxury anniversary transportation more affordable. As a premier Vancouver Limo Company, we have various packages to choose from. Select one that fits your needs and budget. You can hire our anniversary limousine per hour or get it for a flat rate. This means you can lease it for at least 4 to 5 hours and not worry one bit about how much it's going to cost you. 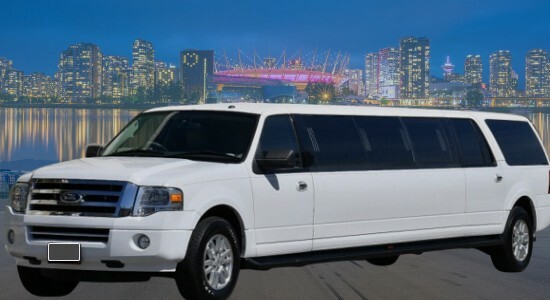 A wedding is not complete without a Wedding Limo Vancouver BC to provide transportation for the Bride & Groom. Wedding limo is a major part of the wedding planning and should not be left to chance. Make your Airport Limo Vancouver BC booking in advance. We send you an email to confirm booking, so no need to worry about, getting late for your flight. Also Pre booking can be made for anytime of the day or night. You can choose wineries from the list on our website and let us know which Richmond or Langley wineries you like to visit. Then we can setup custom wine tasting tour with these wineries on your behalf or call them directly. We offer value for money saving to our corporate clients. 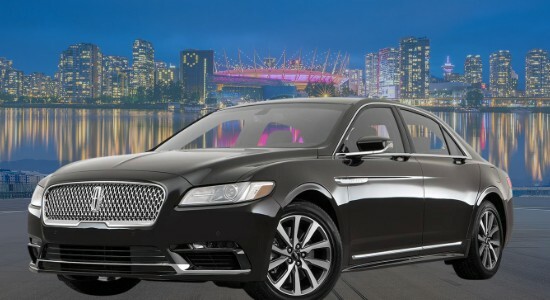 Vancouver limousine service, a ride that can increase your image; it will be more than just transportation; your clients partners will notice you are serious. Graduation is certainly one of the most exciting events in your life. It officially marks the end of your hard work to get that high school or college diploma. During this event, there is no better way to reward yourself. They say that you haven't been in the BC if you don't try doing some sightseeing and it's true. We have a lot of great places, food, attractions, and activities for tourist who happens to be here either for business or leisure trip. Is it your birthday? Is someone you love celebrating it? Do not really matter; what does is how you can make it special. Instead of gadgets, movies, food, and beers that are so routine, consider a birthday limo, yes you read it right. Instead of getting stressed from waiting for a taxi cab to being stuck in the traffic or walking a mile to the concert, let us treat you like a celebrities. We will pick you up from your home and drop you off at the door in the comfort and luxury. Destiny is fond of surprises, and we're sure that you are too. We can make planning the surprise anniversary party a lot easier. Our limousines, from the grandest to the hippest, can accommodate more than 4 people at one time. The largest limousine big ones can sit over 12 persons. All of our rides are fully stocked with Water and soft drinks. Do you have some fantastic food and champagne in mind? Do tell us! The seats are wide, comfortable, and cushioned. We have a comprehensive entertainment system such as stereo, ipod cable, DVD players, and television, so none of you will ever get bored. (And perhaps you can show some great photos or videos of you together while in transit). To officially mark the anniversary, you can surprise your partner with a bottle of champagne—for free. Hey, we celebrate awesome relationships too. Our limousines include overhead mood lights, fantastic climate control systems, and tinted windows and partitions for utmost privacy. Best of all, you can have your very own chauffeur, who can pick up the lady or both of you anywhere and at any time. To make the anniversary even more romantic or memorable, you can rent a limo for sightseeing, concert, nightclub, or sporting event. Download our App to calculate Vancouver Limo rates. Easily book your ride from the phone, website or call us. Our drivers have years of experience, taken taxi host program, passed city knowledge test & carry chauffeur permit. No need to carry cash we offer cashless payments & hassle free travel. Once the trip is done, we send a receipt in an email. We provide you an upfront fixed price “NO HIDDEN FEES” or fuel surcharge, Value for money flat rates for Airport. Our airport Meet & Greet service is affordable & highly valued by people arriving at the Vancouver airport for the first time. We guarantee you safe, on time, & affordable ride. Our drivers get detailed trip sheet prepared by staff ahead of trip time. 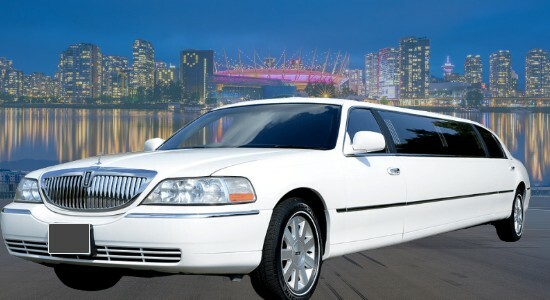 Calculate Vancouver Limo Rates or Airport Car Service Rates. Book a Limousine Trip from your phone or Tablet & make changes. We provide limo service in Surrey, Langley, White Rock, Coquitlam, New West, Burnaby, Delta, Port Moody and Richmond. 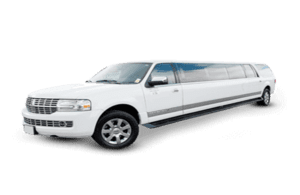 Aside from Vancouver, we also offer dependable and reliable Vancouver limousine service in Abbotsford, Mission, Maple Ridge, Pitt Meadow, Cloverdale, Port Coquitlam and Chilliwack.